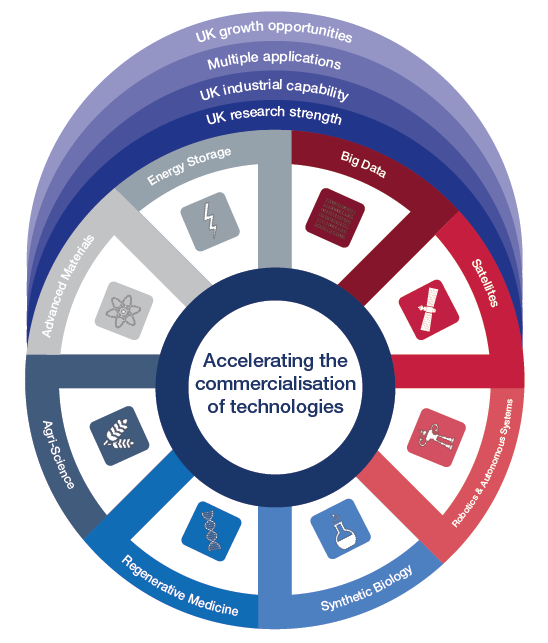 Synthetic biology is identified as one of the ‘Eight Great Technologies’ for the UK (Government Industrial Strategy 2012) that support UK science strengths and business capabilities. Synthetic biology also generates important insight into fundamental principles underpinning the operation of living systems. For example, by modifying the noise characteristics of gene expression systems, we are learning about the role of stochasticity in the evolution of life. This very same knowledge also informs the design of synthetic systems utilized in our applied Research Themes.